Going paperless and transforming your business to an automated document management system, is a crucial step and a time saving process to speed up the workflow process, lower the risk, and reduce the operational costs. Through using document management system (DMS), the organization can manage its business, automatically, starting from search, retrieval and ending with regulatory document control. The DMS cycle includes: Archiving, Retention, Security, Retrieval, Distribution, Filling, Authentic Approval, and Envisioning document’s development. The following will show everything regarding DMS. What DMS Software can offer? 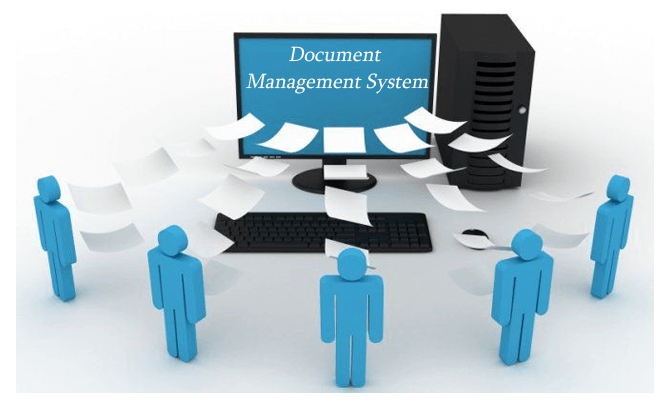 Document management system is a significant step to go paperless and secure the business’ information rather than depending on papers and being indulge in a circle of insecurity. Also, it is important to save time while searching and ensure productivity. So, going digital is important to cope with technology and be paperless.